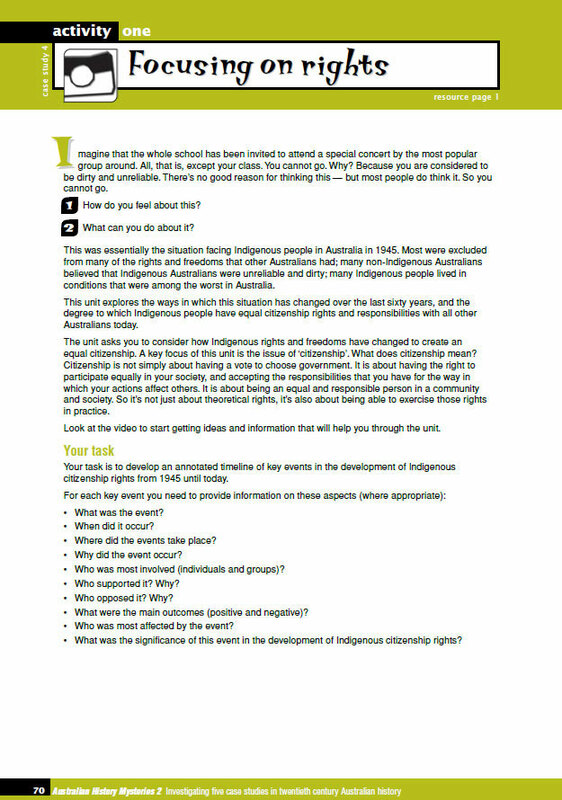 Students explore the evidence to critically discuss the issue of Australians’ attitudes to Indigenous rights and racial equality. 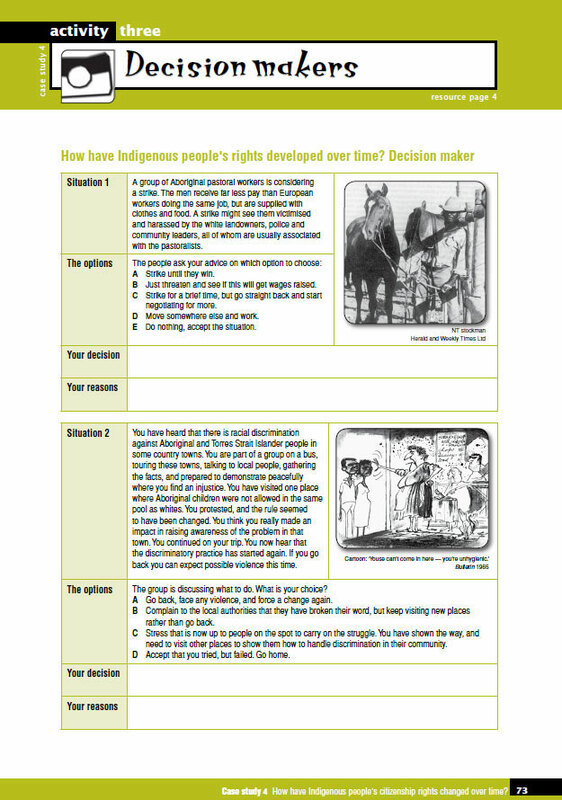 They explore how the apparent racism revealed by the 1965 Freedom Ride in places such as Walgett and Moree can be reconciled with the overwhelmingly positive example of the 1967 referendum. Or how the apparent hostility of many towards the Aboriginal Tent Embassy in 1972 can be reconciled with the awarding of equal pay to Aboriginal pastoral workers in 1966 and the adoption of the Racial Discrimination Act in 1975. 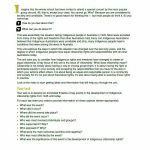 The case study also compares the Yirrkala people’s claim to legal ownership of their land in 1971 and the Mabo case in 1992. 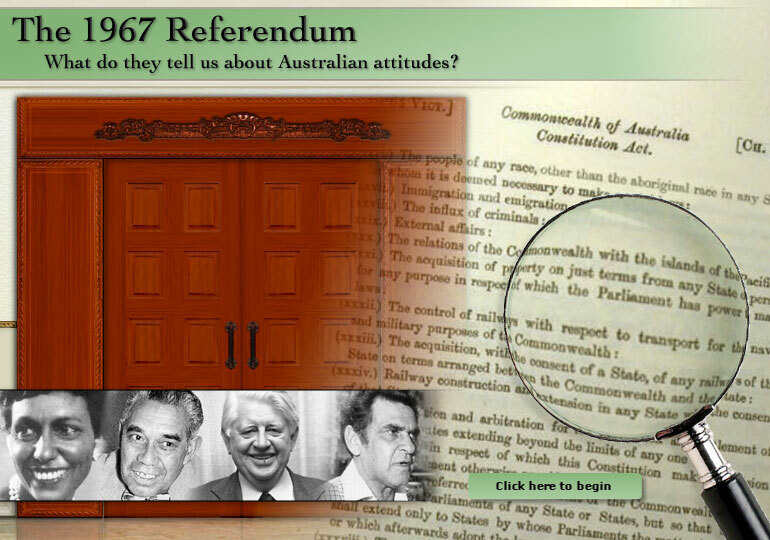 An interactive entitled, The 1967 Referendum, is also available for this case study. 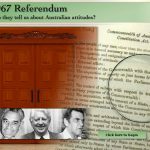 The 1967 Referendum — What do they tell us about Australian attitudes? Students decide whether the 1967 Referendum should be included in a ‘human rights hall of fame’ by looking at a range of evidence and a range of different views. Does it deserve a place along with such events as women obtaining the right to vote in Australia in 1902 and the Mabo High Court decision of 1992?